A large glass of freshly squeezed orange juice is a fabulous health booster and a great way to start your day. Keep that feel-good ambiance going throughout the day when you have this little stress orange toy on your desk. When ever the going gets rough, bash it and smash it and you will soon feel a lot better. Stress toys are great for your health and well-being and also keep your hands in great shape as you exercise them. 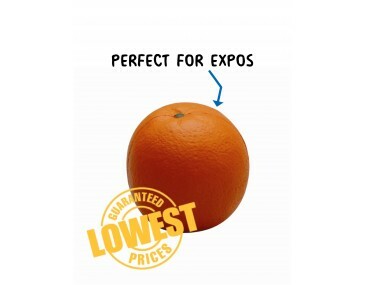 Add a fun and fresh element to your company image when you brand these oranges with your logo and graphics. Our little orange is a perfect replica of the real fruit. Fruit and vegetable stores, fresh produce markets, fruit juice outlets and businesses in the food sector can make great use of these trendy toys. Stress toys make great freebies at expos, product launches, trade shows and corporate events. Your clients will always have your company image close at hand and in sight when they keep the oranges on their desks as office ornaments. Our stress toys are manufactured from a strong and durable material that is pliable and will spring back to its original shape, no matter how much strain they take. Consider also our range Animal Stress balls too if you are looking for food themed stress items. Our listed price includes branding of your logo or graphic in a single colour print. Prices exclude Australian GST and a print set up of $60 applies for branding. Prices are in Australian dollars. The process is simple and fast, we offer a product turnaround time of two weeks, but we can offer even faster turnaround times for urgent orders. 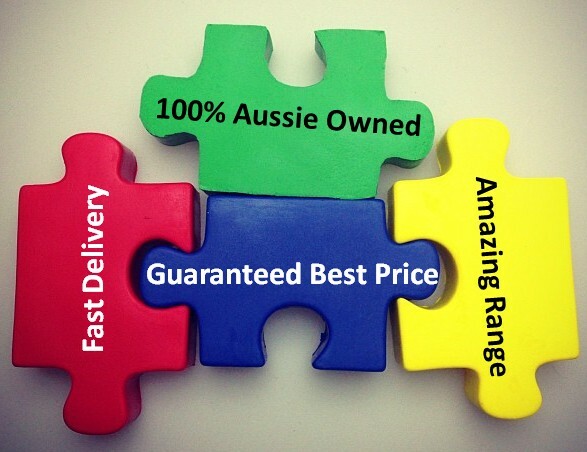 This product is supplied in bulk quantities and is stocked and branded in Australia.